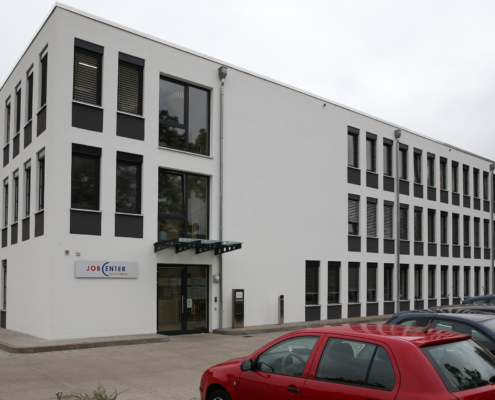 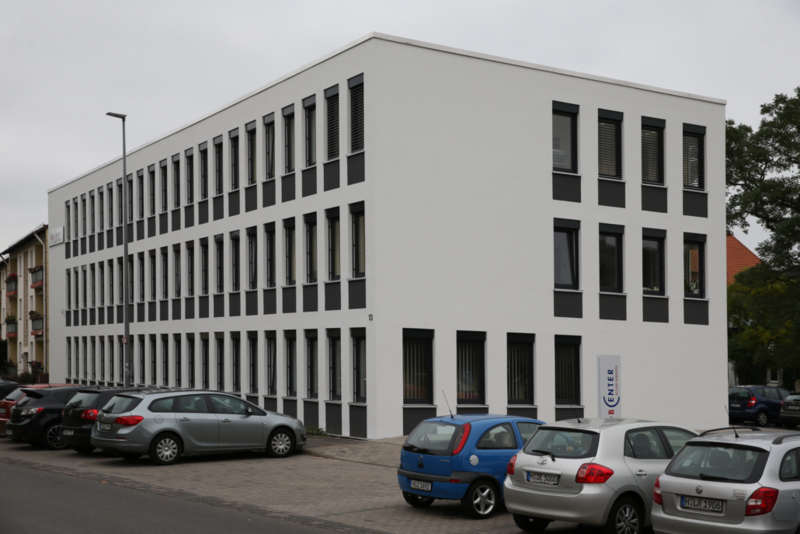 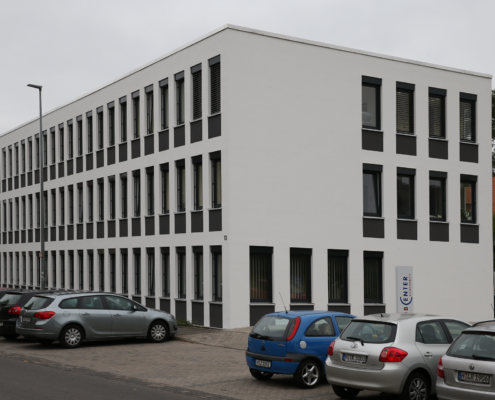 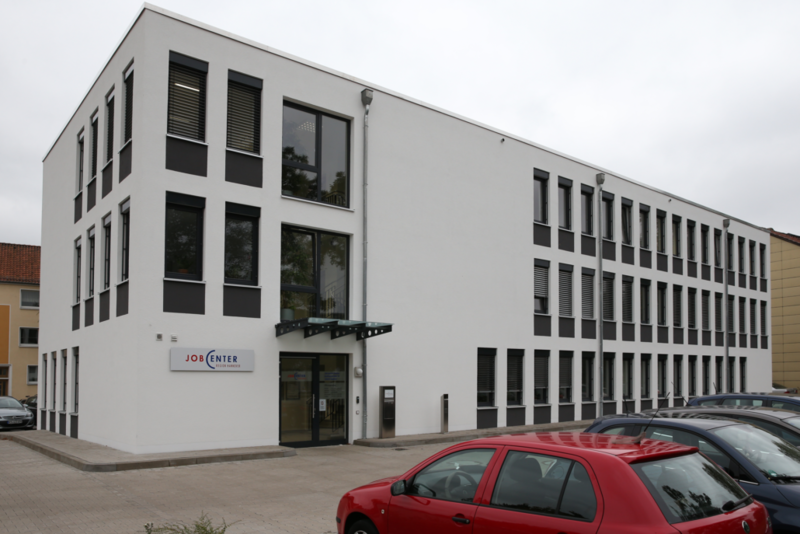 This office building is located in the Schillerstraße, which is directly connected to the public infrastructure and also to the highway. 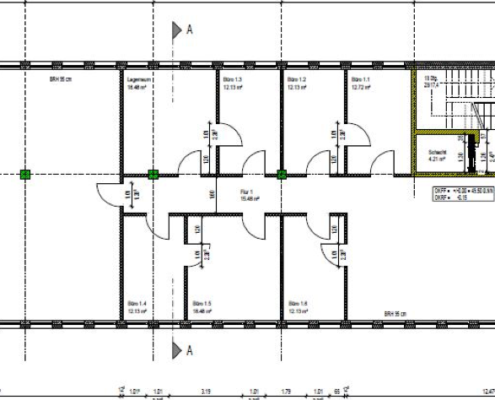 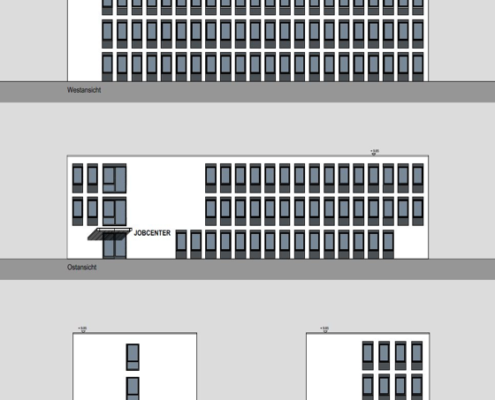 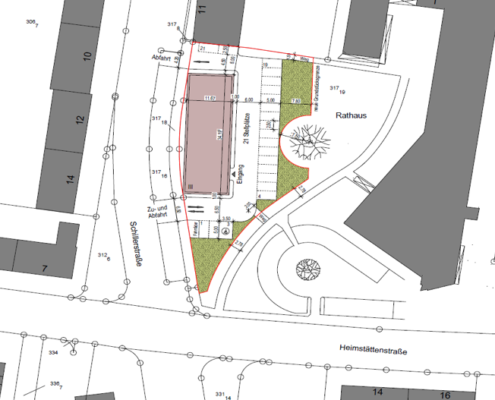 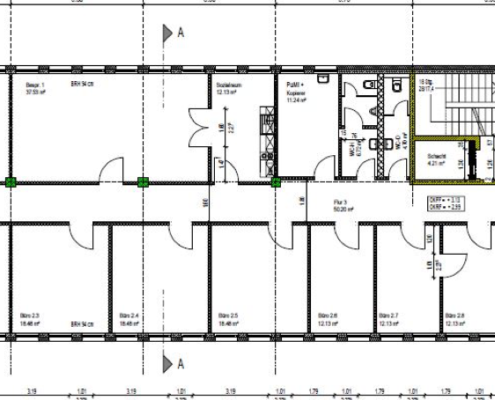 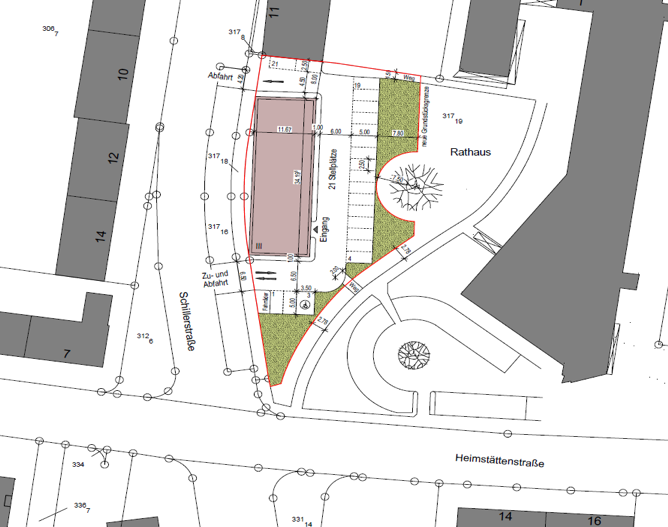 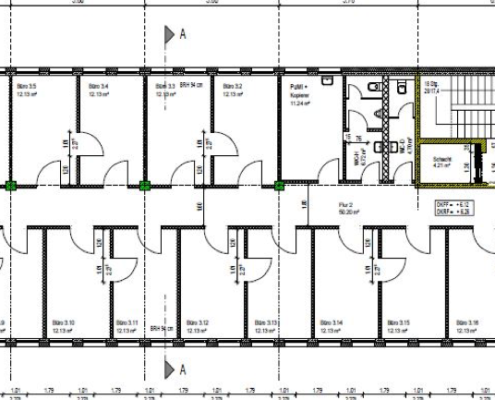 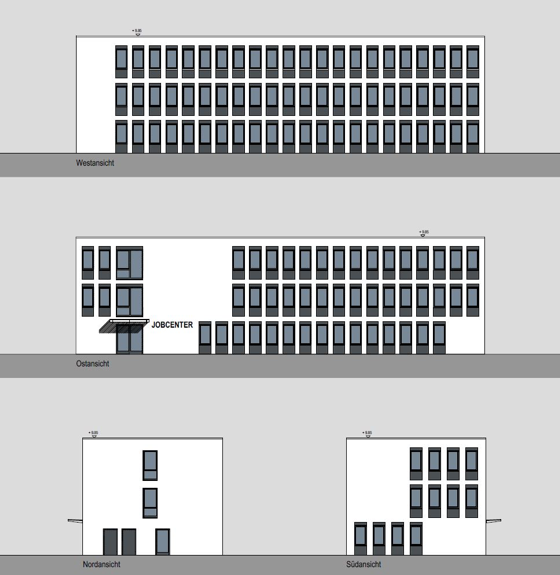 The job centre offers 34 offices on 1.022 sqm and a lot of space for data retention: A sound basis for employment service. 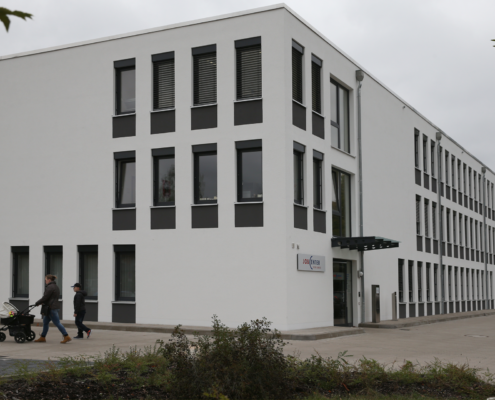 It opened officially at the 17th of June in 2016. 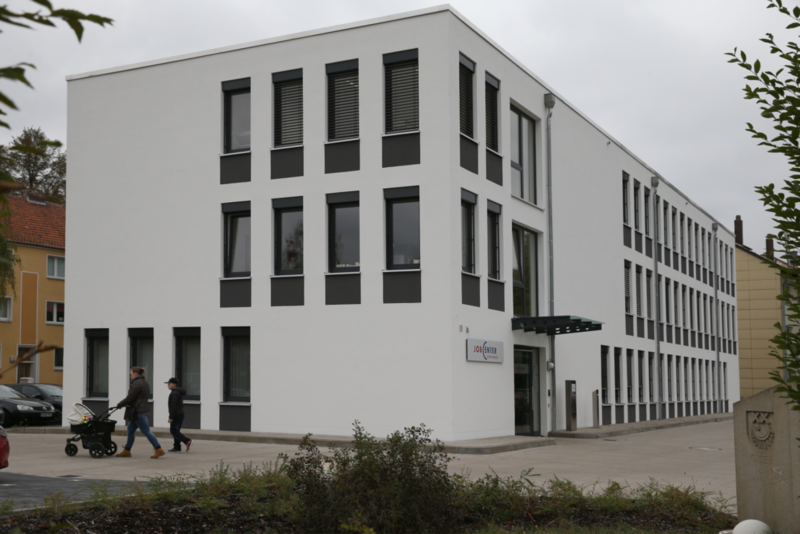 The visitors are received in a large, bright and friendly entrance area.